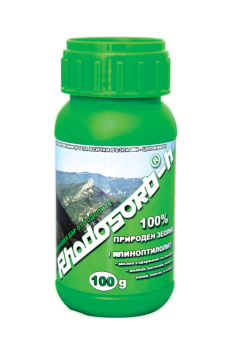 INGREDIENTS: 100% natural micronized Zeolite/ Clinoptilolite + Thymus extract from thymus glands of New Zealand’s lambs. 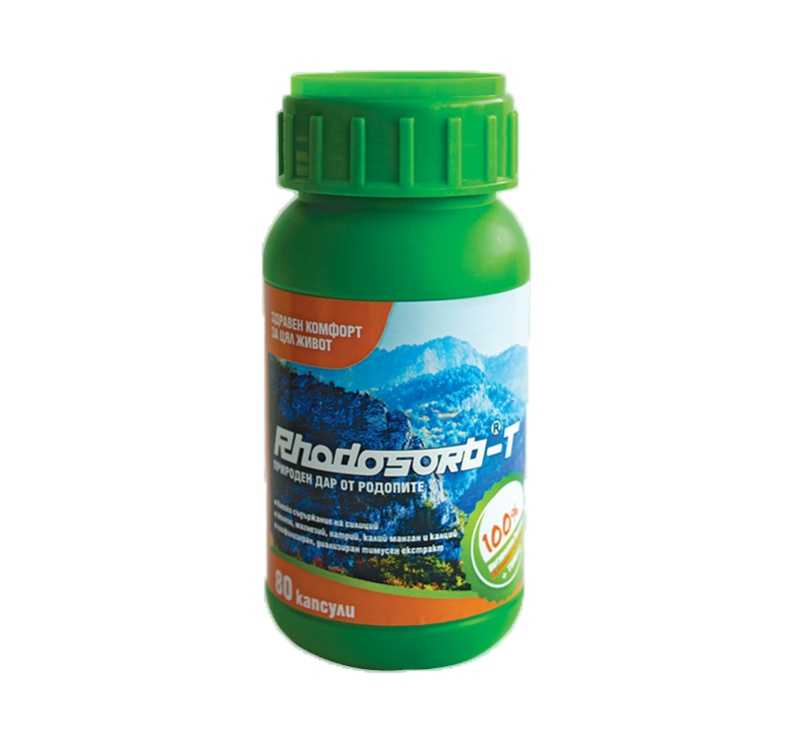 Highly efficient by patients with immune compromising disorders and elderly people. 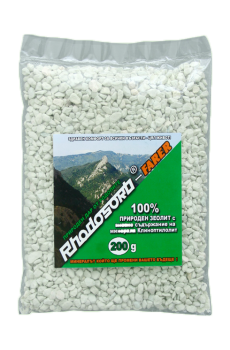 Recommended by recurrent respiratory infections, food allergies and hepatitis. 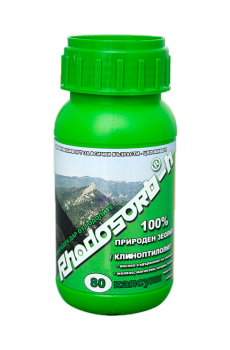 Helps in normalizing metabolism of lipids, proteins and carbohydrates. Lowers total cholesterol. Brings mineral exchange into cells to normal. ACTION: What makes Zeolite so incredible is the fact that it’s not only one of the few negatively-charged minerals found in nature, but it also has a very unique structure. 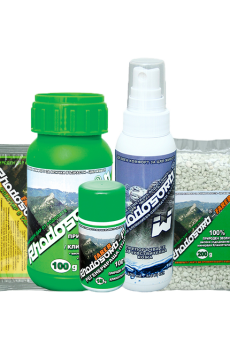 Micronized Zeolite has the perfect molecular structure for capturing and removing toxins and heavy metals from the body without removing healthy ions and minerals. Thymus, on the other hand, is one of our major immune system glands. The thymus is responsible for many immune system functions, including the production of T lymphocytes, a type of white blood cell responsible for “cell-mediated immunity.” Cell-mediated immunity refers to immune mechanisms not controlled or mediated by antibodies. Cell-mediated immunity is extremely important in the resistance to infection by certain bacteria, yeast (including Candida albicans), fungi, parasites, and viruses (including herpes simplex, Epstein-Barr, and the viruses that cause hepatitis). Cell-mediated immunity is also critical in protecting against the development of cancer, allergies, and autoimmune disorders such as rheumatoid arthritis. Regular consumption of Zeolite and Thymus extract blend, helps cleanse the body of toxins and heavy metals, normalizes the body’s pH, regulates digestion and neutralizes free radicals. DIRECTIONS: Take for 40 days: 2 capsules per day, two times a day (2 x 1 capsules, morning/ evening after meal), taken with a glass of water or freshly squeezed juice. RECOMMENDED: One course of intake every 6 months.